We want you to evaluate alternatives. In fact, we’ll even help by providing you with checklists or evaluation criteria so your comparisons can be apples-to-apples. When you are ready to evaluate FleetCommander, we’ll provide you with a comprehensive on-line demonstration. Just give us a call or request a demo. Our full-featured free trial offers you a chance to evaluate FleetCommander using actual data from your fleet. Your free trial of FleetCommander will be exactly what our customers experience, with no cost or obligation to purchase whatsoever. Many of our customers are able to identify underutilized vehicles and other inefficiencies during their free trial experience. Set up your free trial now! After 30 days, purchase FleetCommander via one of our many contract vehicles and flexible purchasing options. If procurement vehicles are a concern, see our How to Buy page. We have many options including the GSA Schedule, NJPA and numerous state contracts. For more on pricing, see our Pricing page or give us a call. 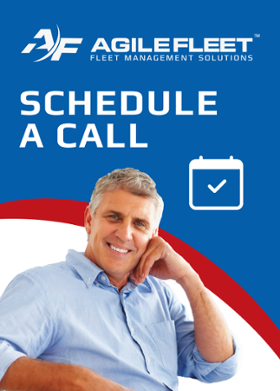 Talk to our team, or our customer references, about how quickly we can have your organization realizing the benefits of FleetCommander. For more on implementation, see our Easy Implementation page.